Drug use is down but screen time is alarmingly high. 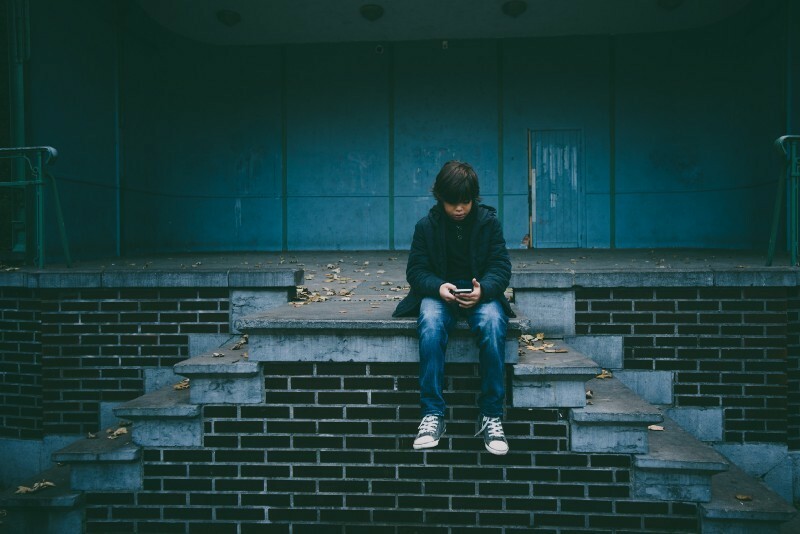 Teens are using fewer illicit drugs (other than marijuana) than they have in the past 40 years, according to a recent survey from the National Institute on Drug Abuse — and scientists suspect smartphones may have something to do with it. The drug survey results are based on answers from eighth, 10th and 12th graders. Since smartphones are more ubiquitous than ever, the researchers wondered if devices could be replacing drugs as a source of entertainment and stimulation for teens, as this New York Times piece explains. The fact that today’s teenagers have grown up with constant screen-time makes the effect even more profound on them, Greenfield added. Plus, kids in this age group are spending an inordinate amount of time in front of screens. This 2015 survey referenced by the NYT that found American teenagers between the ages of 13 and 18 spend an average of six and a half hours looking at screens a day. The dangers that smartphones, including social media, pose to developing brains shouldn’t be ignored or glossed over. Setting healthy boundaries around technology can help teens learn how excessive screen time can impact their mental and physical health and help instill healthier screen habits for life.